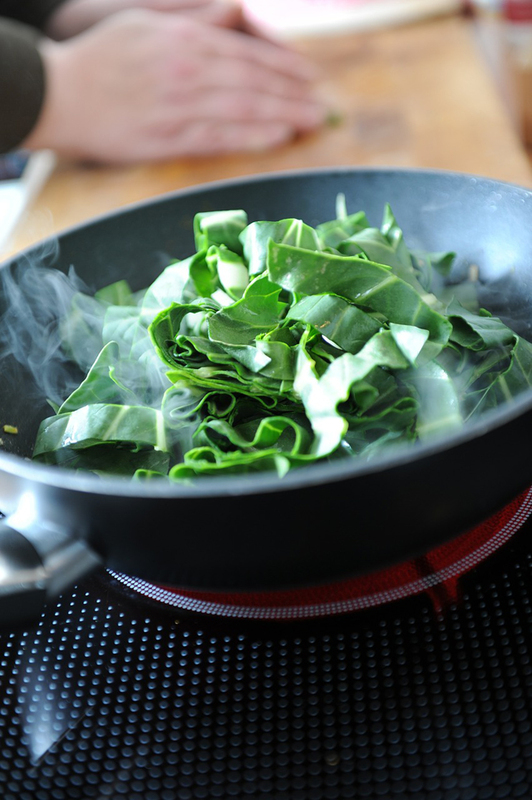 Spinach popularly known as Palak in Indian kitchens is one of the most versatile leafy vegetable. 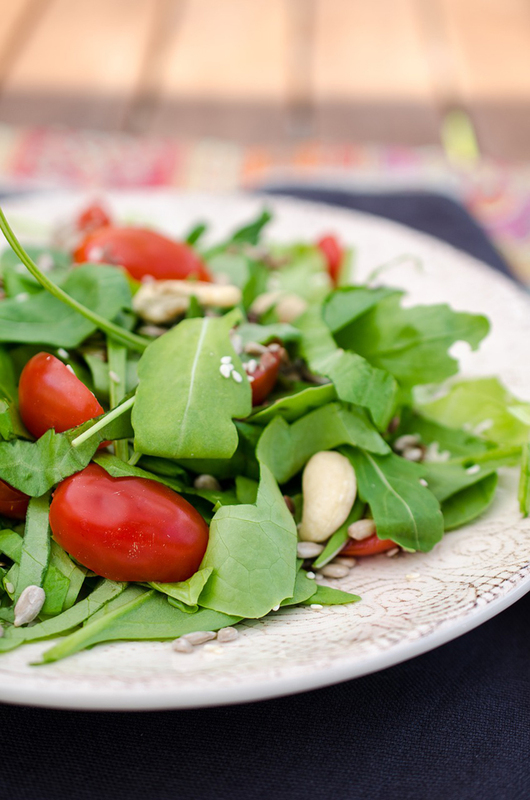 A powerhouse of nutrients, spinach is high in niacin, zinc, protein, fiber, vitamins A, C, E and K, thiamin, vitamin B6, folate, calcium, iron, magnesium, phosphorus, potassium, copper and manganese. It is low in fat and even lower in cholesterol. Studies have also shown that consuming spinach may help in prevention of cancer, asthma, regulating blood pressure levels and improves bone, skin & hair health. No doubt, its also called ‘Magic Green’. On a day when our system craves for comfort food, Spinach Pasta can come to our rescue. Heat cooking olive oil in a pan on a medium heat. Add the spinach and sauté with the garlic until it wilts. Cook the pasta according to the package instructions. Once cooked, drain and keep aside. 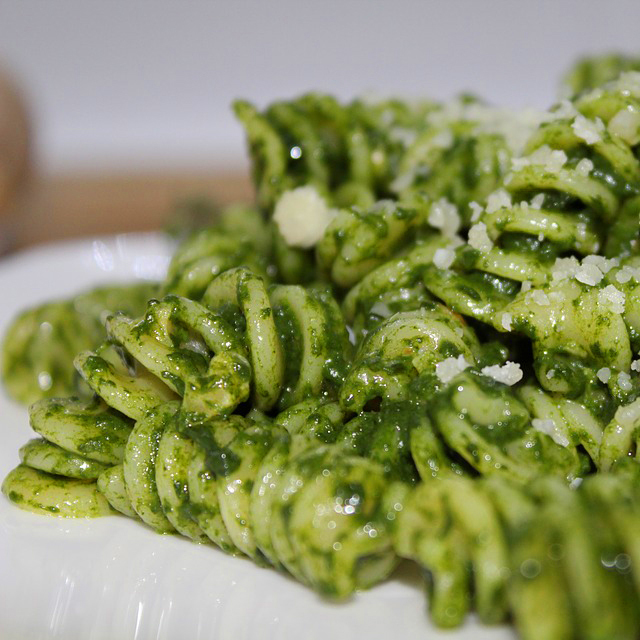 Blend the spinach and garlic mixture in a blender/ food processor with some pasta water. You can add some cheese for added happiness. Puree until it forms a sauce. Mix this puree with the pasta and season it with salt and pepper. 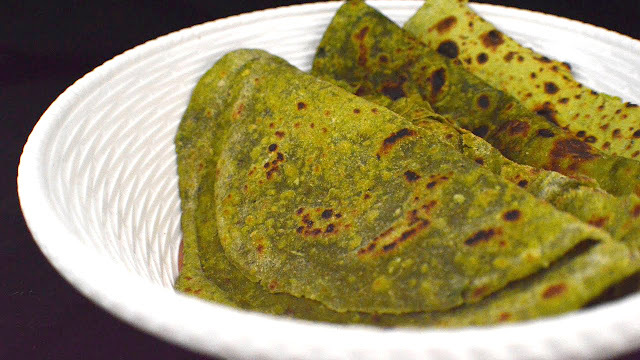 This is one of the simplest ways in which one can consume spinach. A great dish to indulge during summers when you want to eat something light. Heat some cooking olive oil in a pan. Add some chopped garlic and stir till it gets fragrant. Add some cleaned and chopped spinach and sprinkle some salt and pepper. Keep stirring with a wooden spoon until it wilts. Remove excess water and cook again for couple of minutes. Serve hot. Indian food and dals go hand in hand. From North to South, East to the West of India, almost every culture/ family has its own version of cooking dal. Most of us grew up hearing from our mothers about how healthy dal is for our health and therefore its consumption absolutely necessary on days we got food fussy. 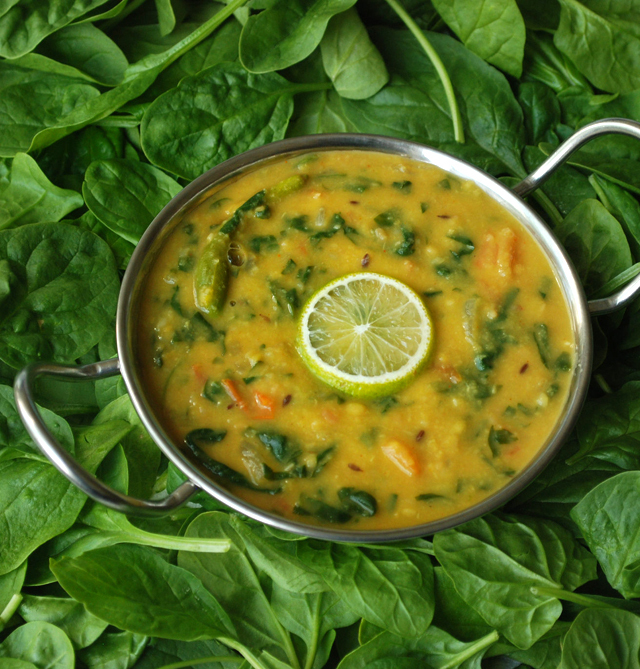 Combining dal with spinach makes for a very interesting dish too. Simply add some chopped spinach to yellow dal in the pressure cooker. Cover this with enough water and add some salt and turmeric. Start the pressure cooker and heat until one whistle followed by additional 10 minutes on slow flame. Every family gives a different tadka to their dals. One of the more common ones is with oil, cumin seeds, asafoetida, red chilly powder and coriander powder. Make this and add over the dal once it cools down in the cooker and voila dal palak is ready. 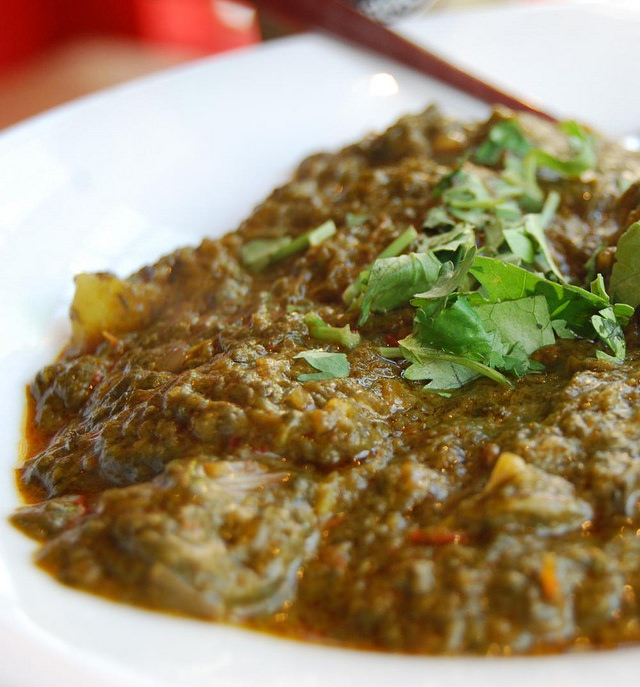 Palak Chicken is an exceptionally delicious dish. Lets see how to make it in simple steps. Take oil in a pan. Add cumin seeds, 2 cinnamon sticks, finely chopped onions, tomatoes and green chilies. Sauté for sometime and at this stage add some chopped spinach. Add salt and all the masalas of your choice. Stir for a few minutes and then add chicken. Cover it with some water and allow it to cook for 20 – 25 minutes. Garnish with some round onions and coriander leaves. With parathas in the plate, one generally does not need anything else....except some curd and a dollop of pickle! Blend some spinach with coriander, ginger, garlic and cumin seeds into a puree. Combine this with wheat flour (aata), some oil, chaat masala and knead into a dough. Add water as required. Make medium size balls from the dough and roll them out like how we make chapatis / rotis. Flip them one by one on a heated tawa with oil or ghee. Serve hot. A combination of your favorite vegetables along with spinach shall bring some fresh flavors to your meal times. Try it today. Clean and shop broccoli, peppers, mushrooms and keep aside. Add some chopped garlic and saute. Add chopped veggies and cook till half done. Useful information. I like it..I already use spinach .